This blog is not about selling home warranties! It’s about providing information, some of which you may not have considered before. Both buyers and sellers benefit from home warranties! That is especially true when the sale/purchase involves an older home. RISMedia.com recently interviewed Mark Barry, with American Home Shield. He said, “New homeowners want to be confident that they made a smart purchase and to know that they’re prepared for the unexpected” after they purchase. But, what about sellers? Consider what a home warranty provides for both sides of a transaction, starting with defining “home warranty.” A home warranty policy is a little like an insurance policy, but different. 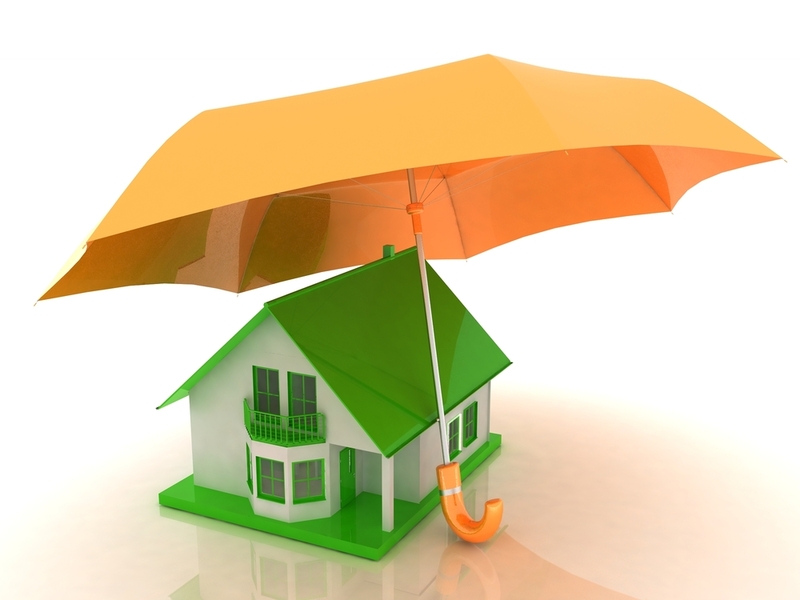 Insurance typically pays out a predetermined amount of money if something goes wrong. Examples include an auto accident, a fire covered by homeowners insurance, and life insurance. A home warranty covers breakdowns of home systems, such as heating and air conditioning components, and major appliances. It does not just pay out for a loss. It either repairs the component that failed or replaces it. Home warranty companies have contracts with local repair companies. When something goes wrong with your home, a local contractor is sent to repair it. If it can’t be repaired, it will be replaced. The warranty policy defines deductibles and restrictions…so read the fine print! Homebuyers, especially first time buyers, are looking for assurances. A home warranty gives them confidence that they’re not buying unforeseen problems due to their inexperience. In short, there is potential peace of mind for both buyers and sellers in your home sale/purchase. Do some research and make sure both parties have clear expectations. Make sure you understand what the policy does, and does not protect. And then rest easy that you are protected.